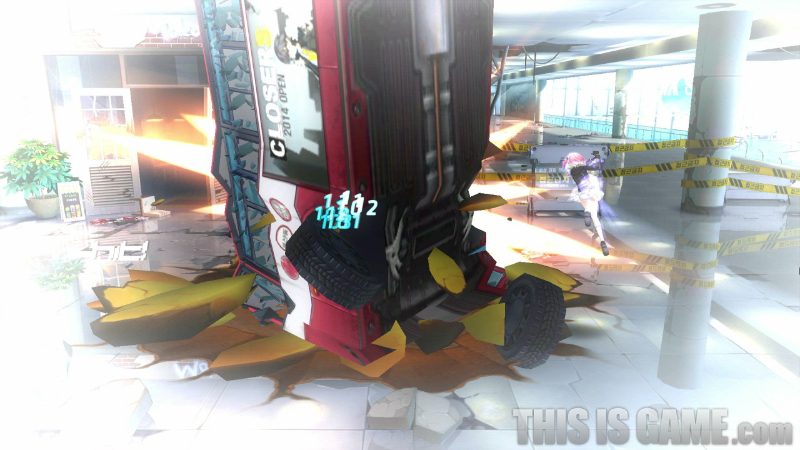 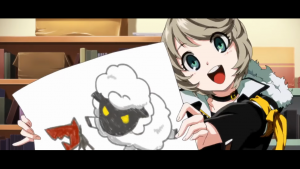 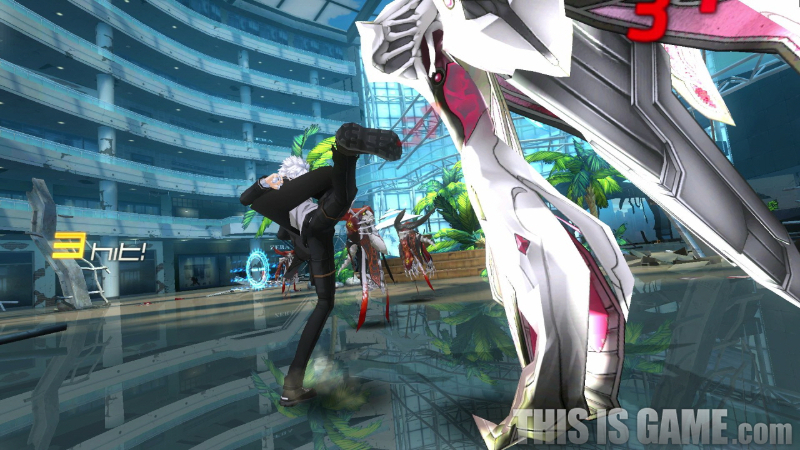 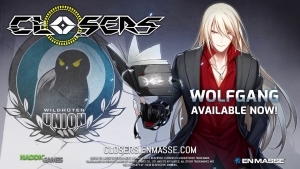 Closers: Dimension Conflict is an MORPG developed by Naddic Games and published by Nexon in Korea, Sega in Japan, Megaxus in Indonesia, and soon North America and Europe by En Masse Entertainment. 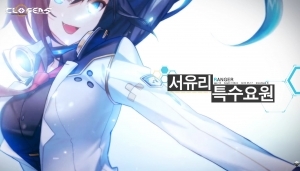 In this action MORPG, players become a "CLOSER," a psychic warrior entrusted with shutting down the dimensional gates of New Seoul, South Korea. 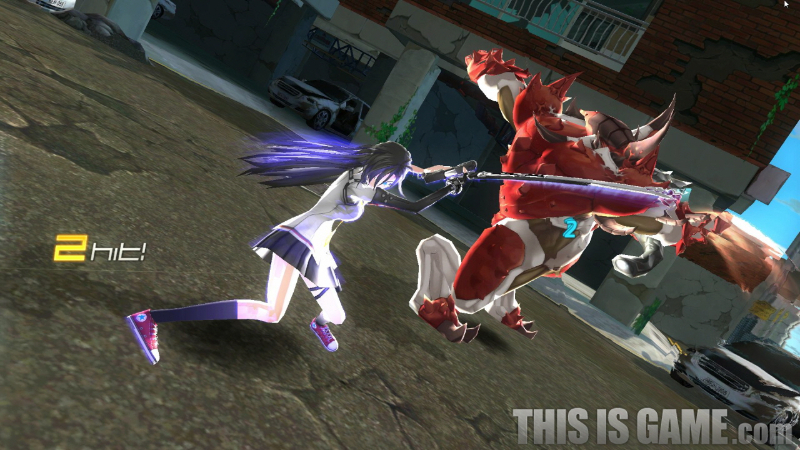 Fast-paced combat: Perform multi-hit combos, juggle attacks and logic-defying super attacks. 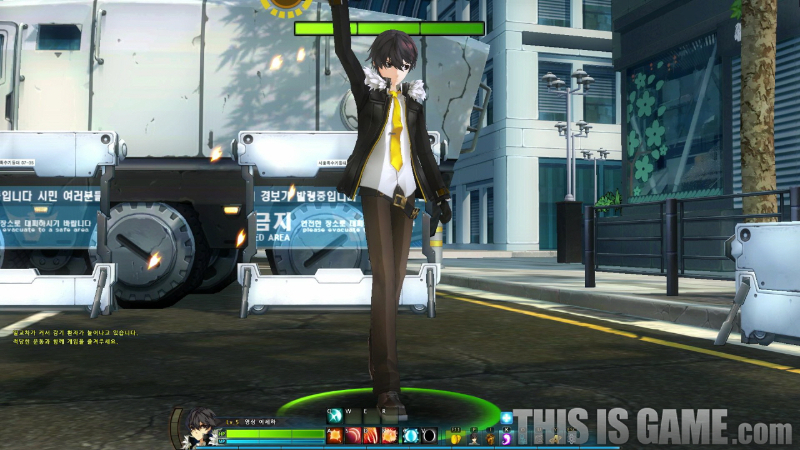 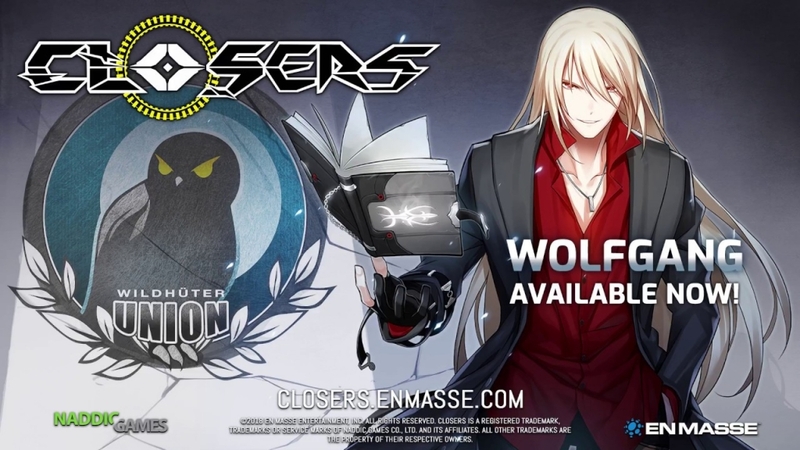 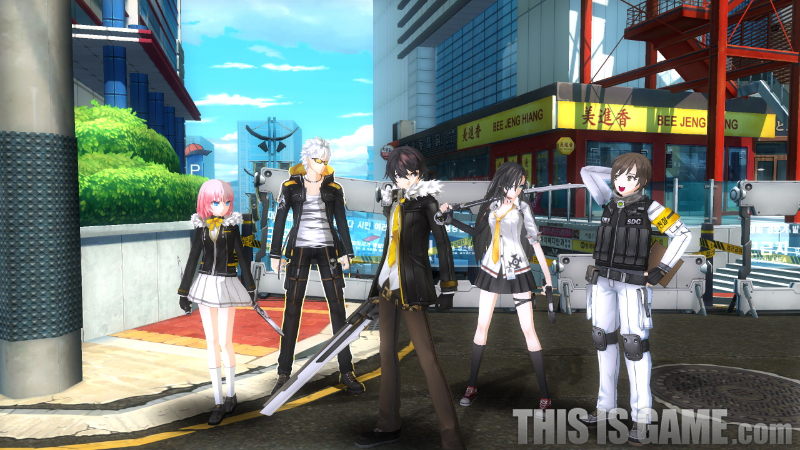 Feature: While heavily focused on co-op, Closers also features a variety of game modes including an MOBA-style PvP battle.